Without doubt honeybees are essential pollinators both of commercial crops and of native plants. While not native to Australia, we need honeybee pollination simply because most of our crops originate from places where honeybees are native. An Australian almond industry without honeybees is unthinkable. We are lucky in Australia as our honeybees are the healthiest on the planet. The reason is simple; Australia lacks a parasite of honeybees that is present everywhere else. Without treatment this parasite kills honeybee colonies. 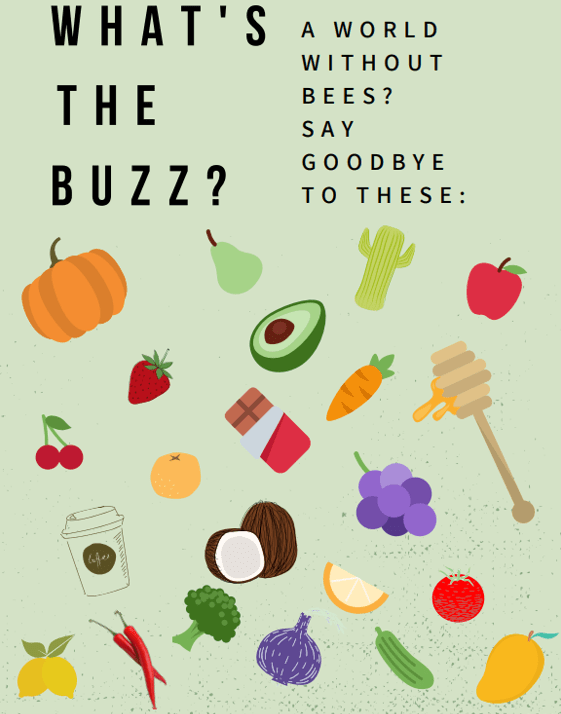 As a result, all honeybees outside of Australia are treated with pesticides, and some of those pesticides accumulate in wax and honey. Our wax and honey is pure. For this reason our honeybee products are highly valued across the world. But how long can we maintain our special status? Regularly honeybees arrive from overseas, mostly as stowaways on boats. And sometimes those bees carry the parasite with them. Until now such incursions have been prevented from spreading. But one day our luck is likely to run out. Our lab is working hard to find ways to protect our bees from the negative effects of the parasite so that we can be prepared if or when the parasite arrives in Australia. We owe it to the Australian beekeeping industry to do all we can to maintain the special status of our honeybee population. 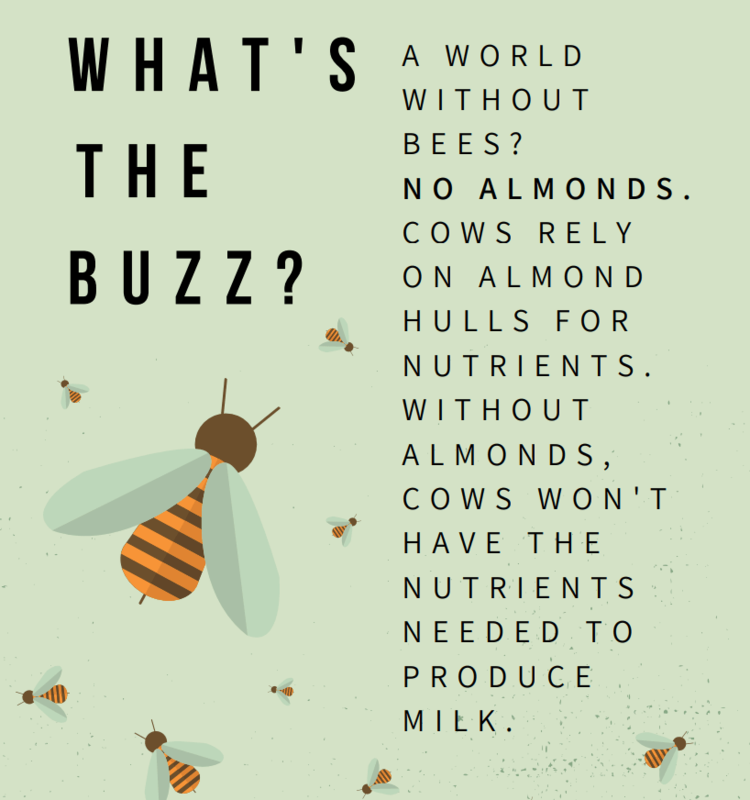 We owe it to the almond industry, to ensure they will always have sufficient bees to pollinate their crop. But above all, we owe it to the bees. 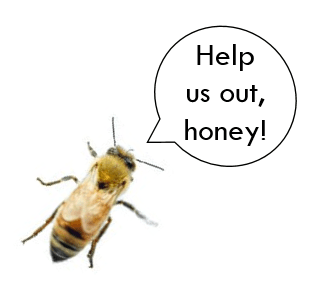 Help us protect our bees. 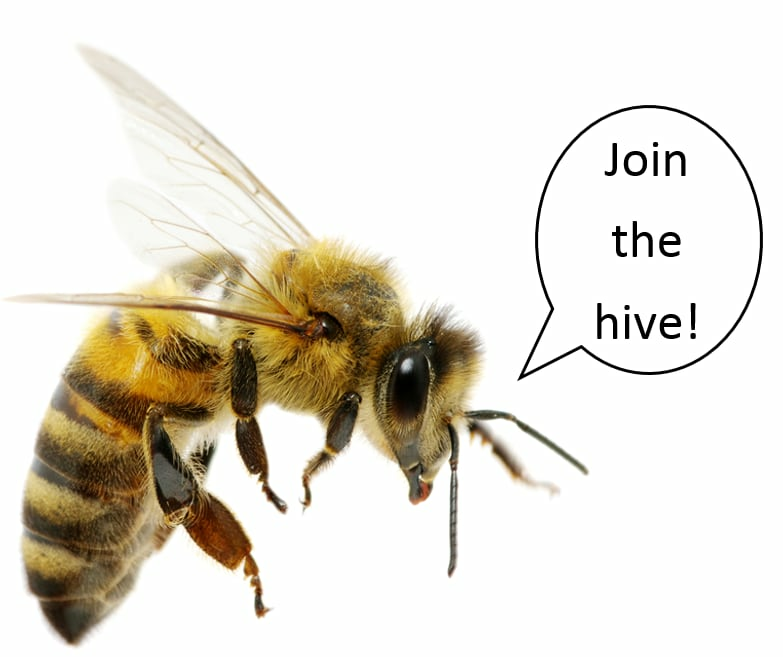 Together we can find ways to maintain the health of our unique Australian honeybee population. Every dollar makes a difference, and all donations $2 and over are tax deductible. Every donation supports research into protecting Australian Honeybees which is taking place at the University of Sydney. Bee research benefits EVERYONE, because without bees, we are going to feel the sting! Every dollar makes a difference, and all donations $2 and over are tax deductible. Bee research benefits EVERYONE, because without bees, we are going to feel the sting!